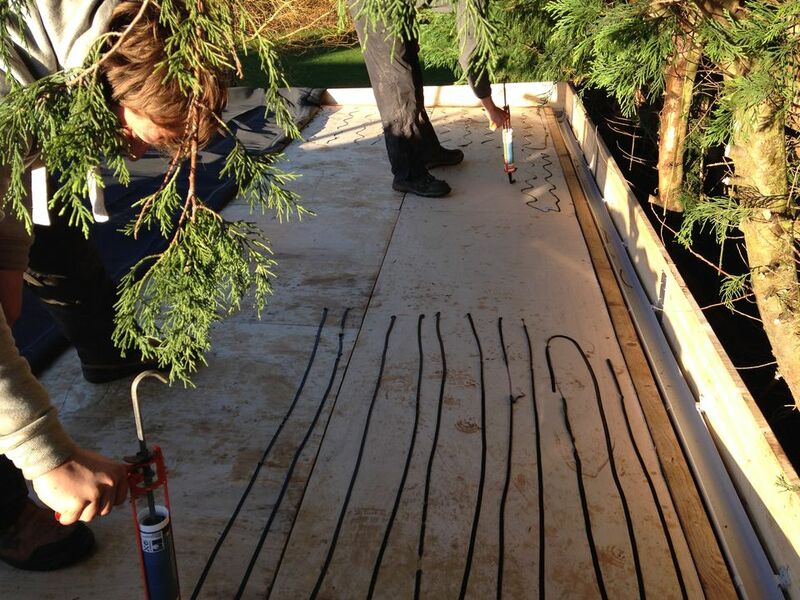 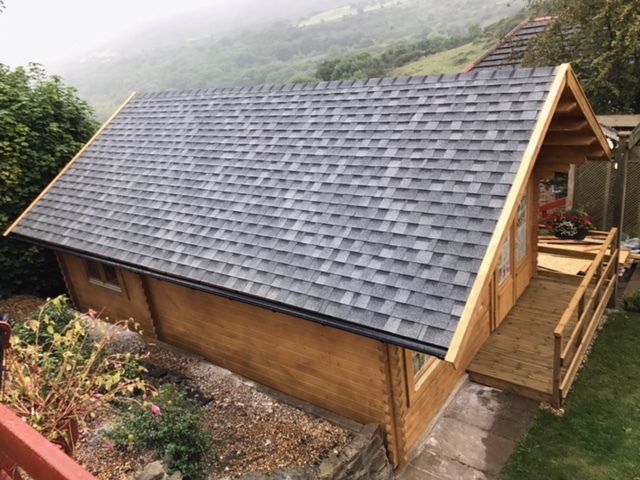 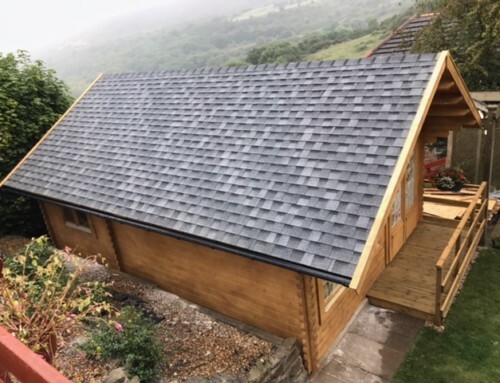 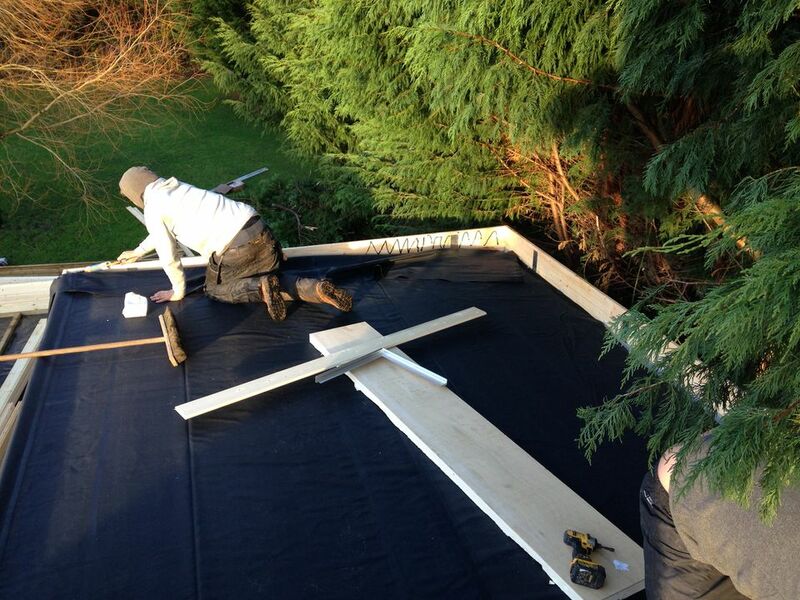 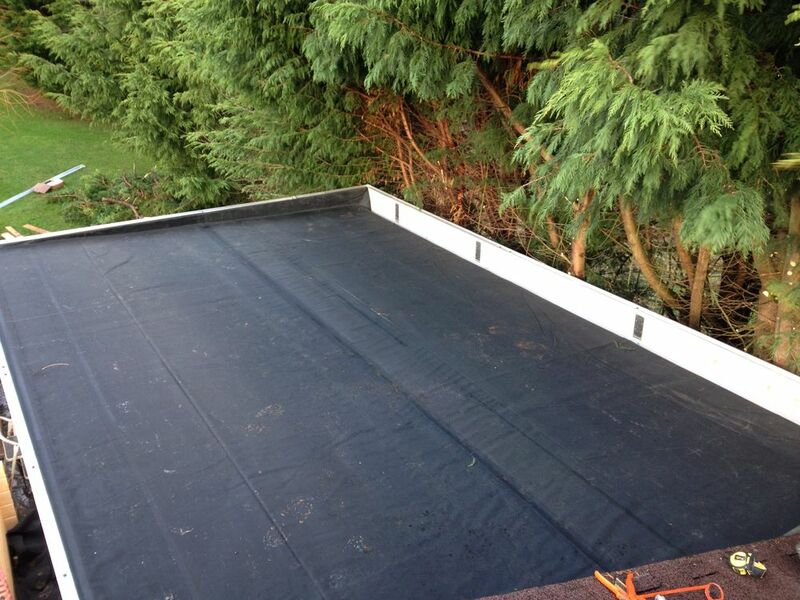 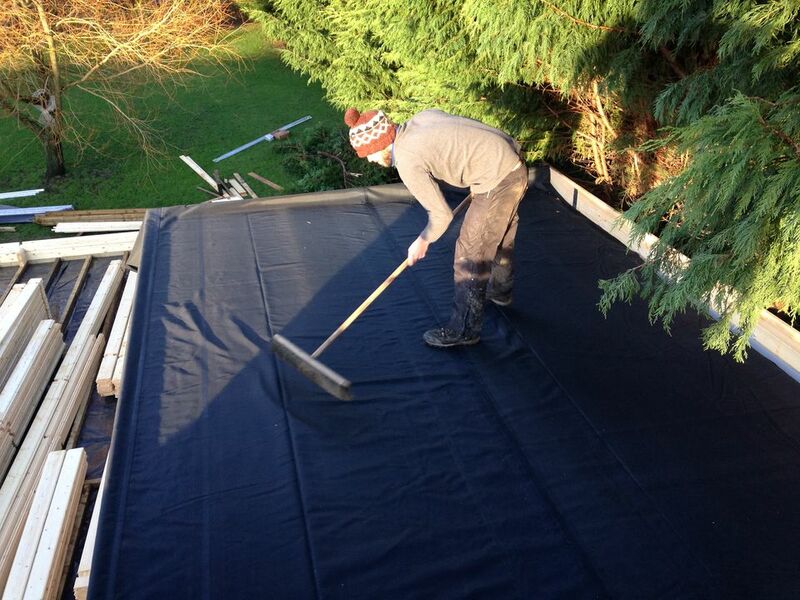 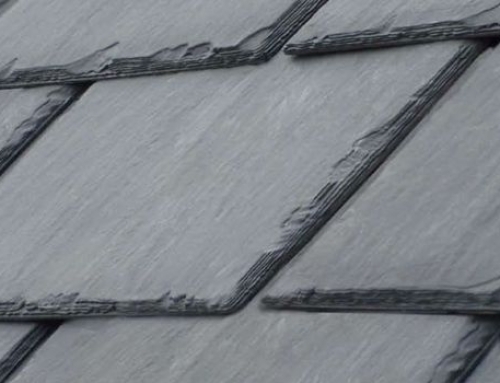 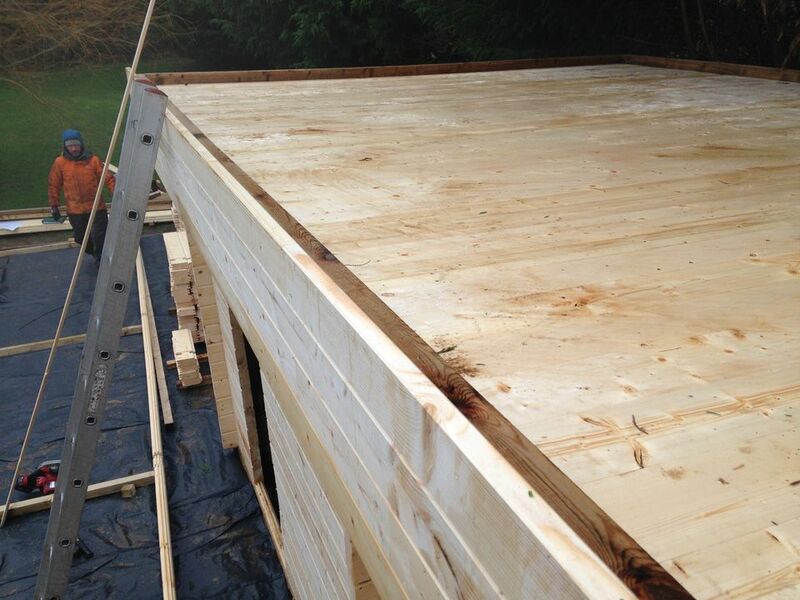 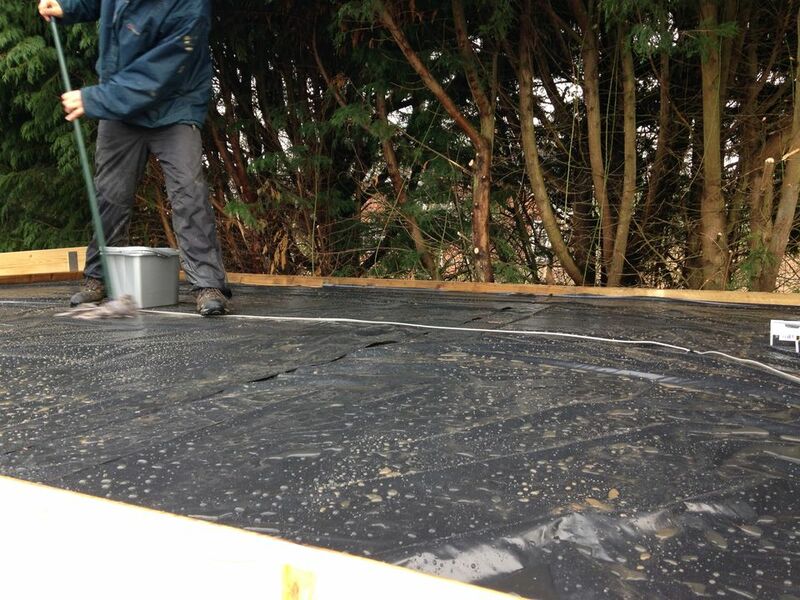 EPDM rubber roofing membrane is the number one choice for low-sloping or flat roofed log cabins. 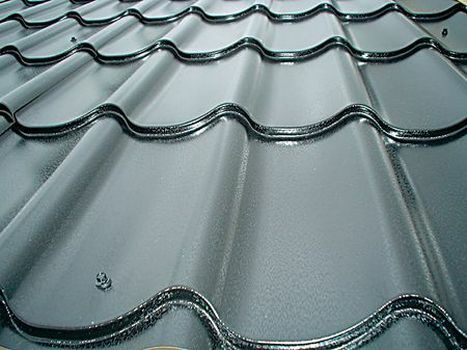 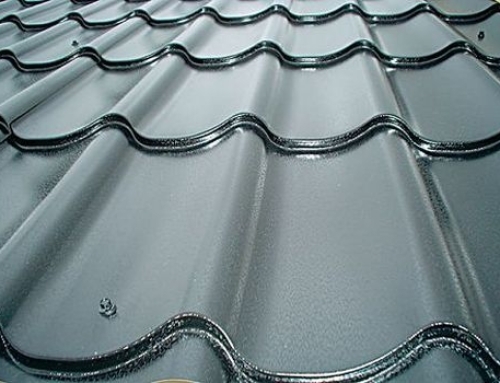 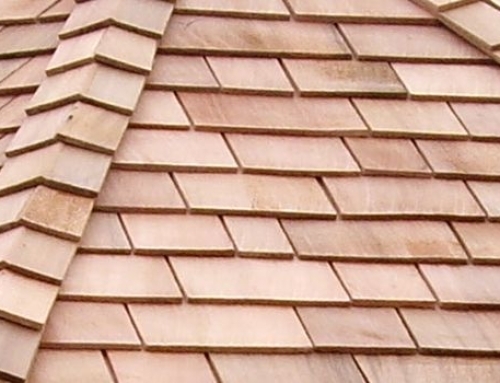 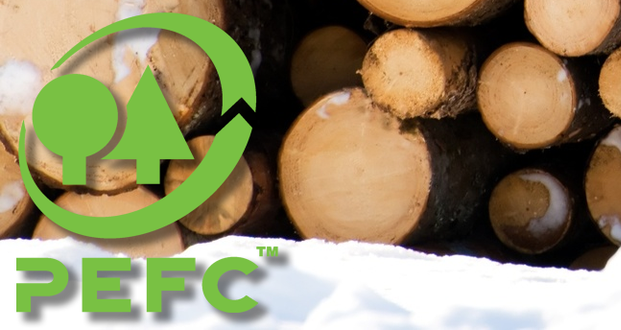 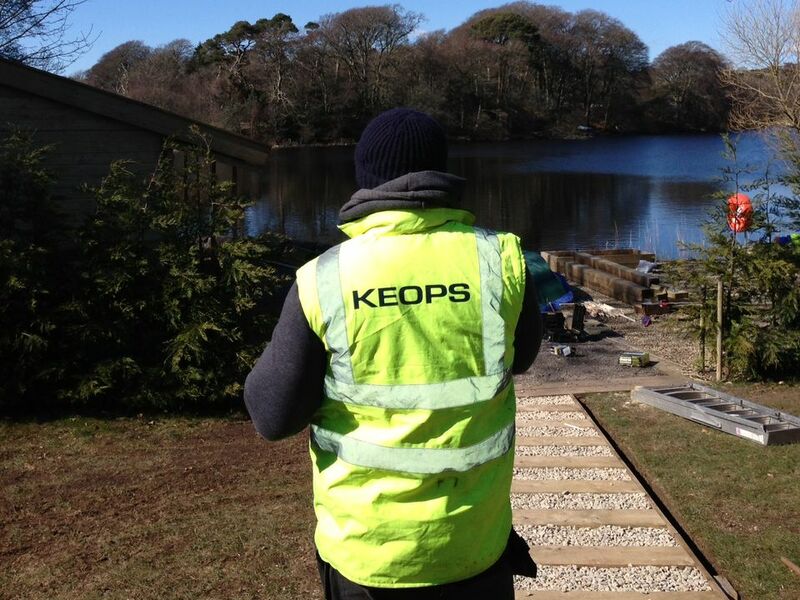 It can withstand various climates extremely well and is easy to apply. 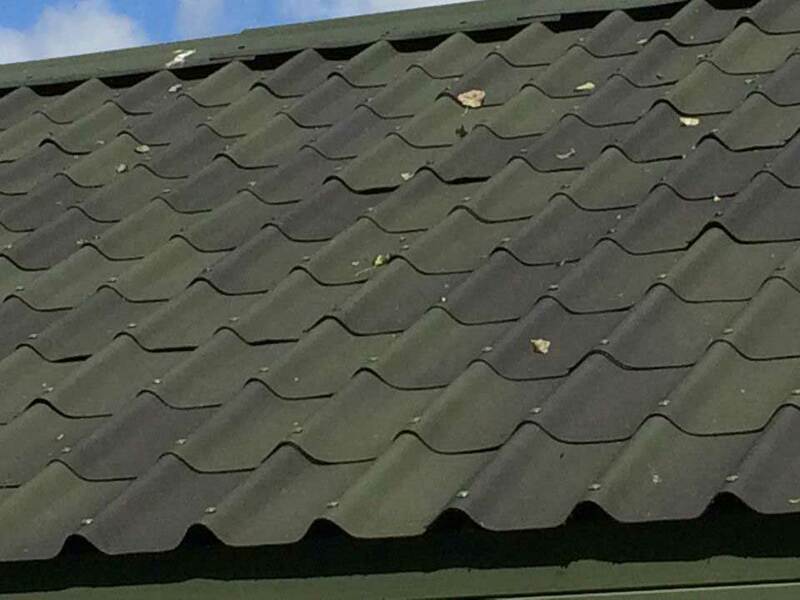 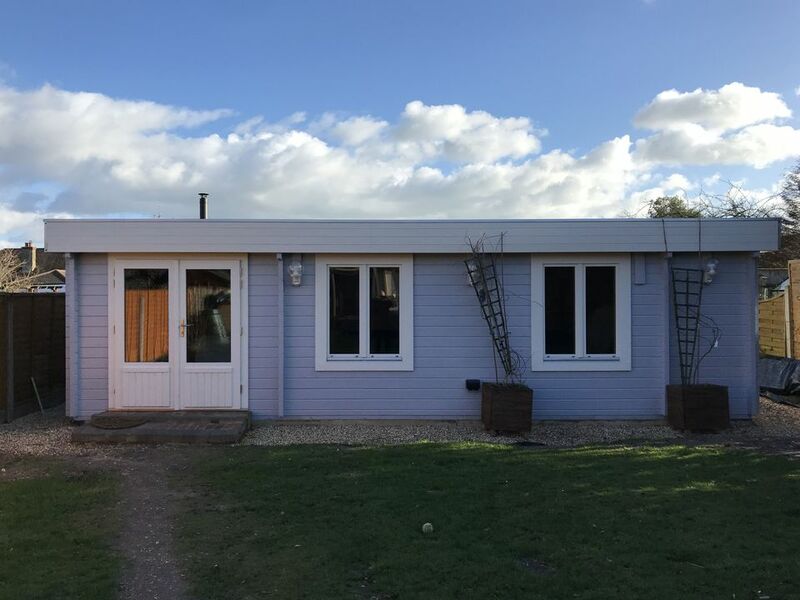 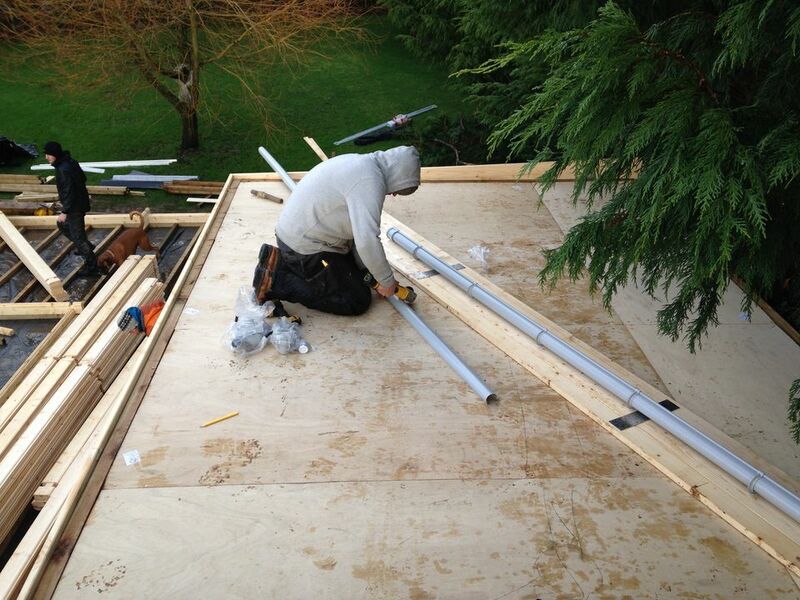 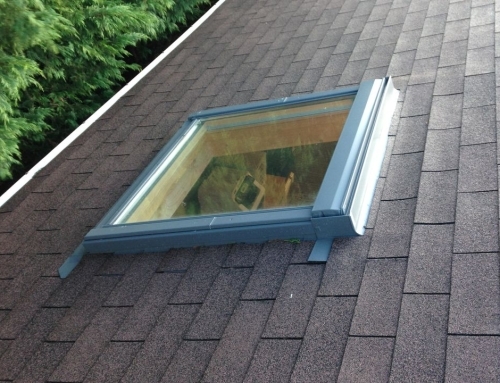 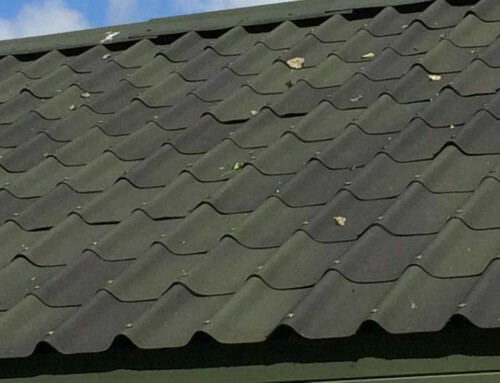 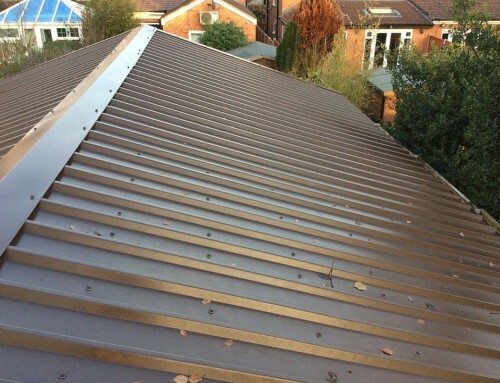 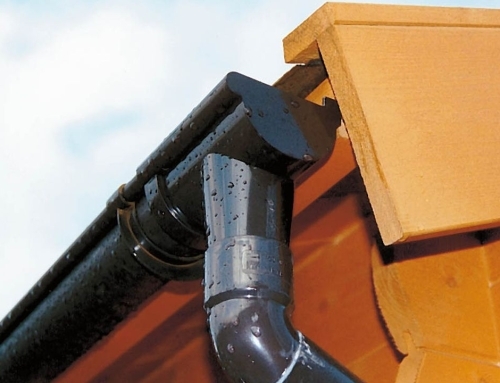 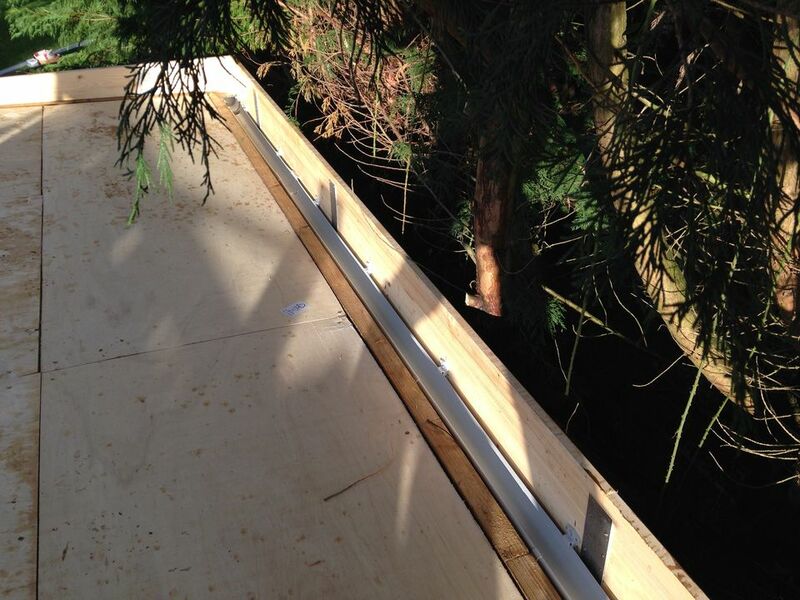 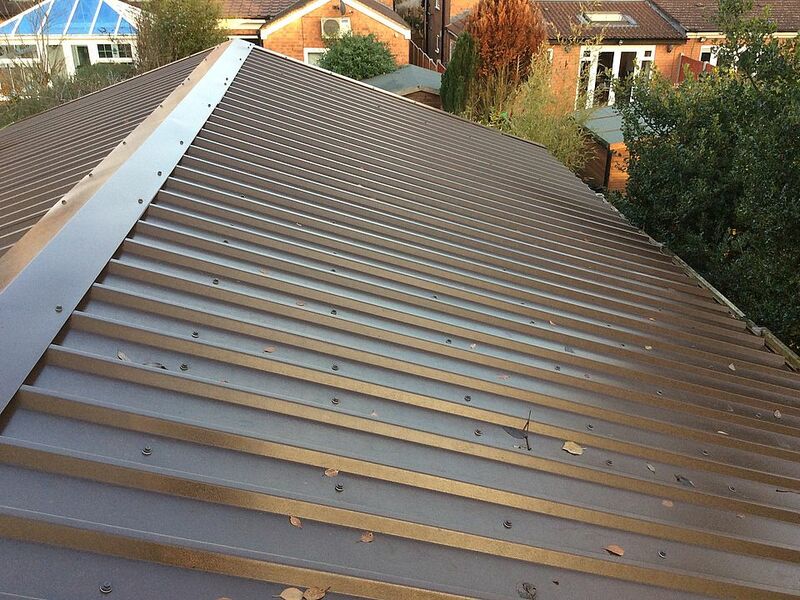 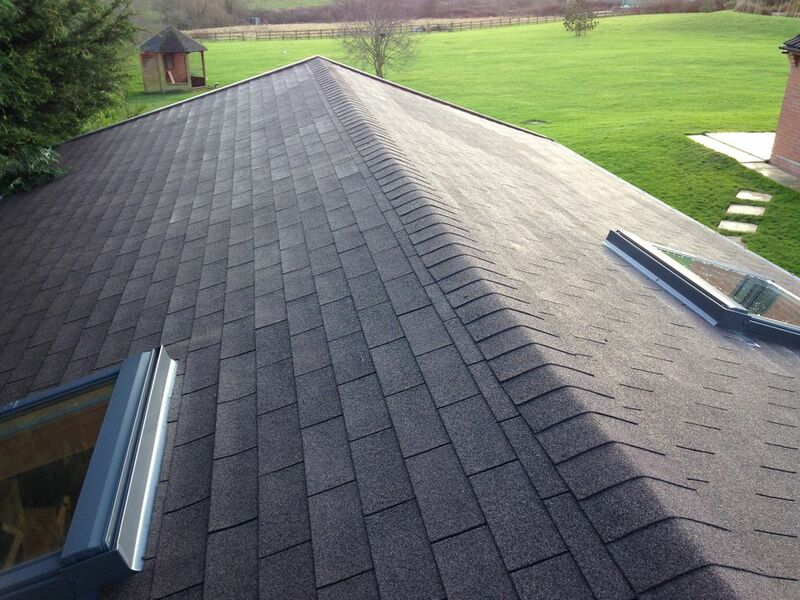 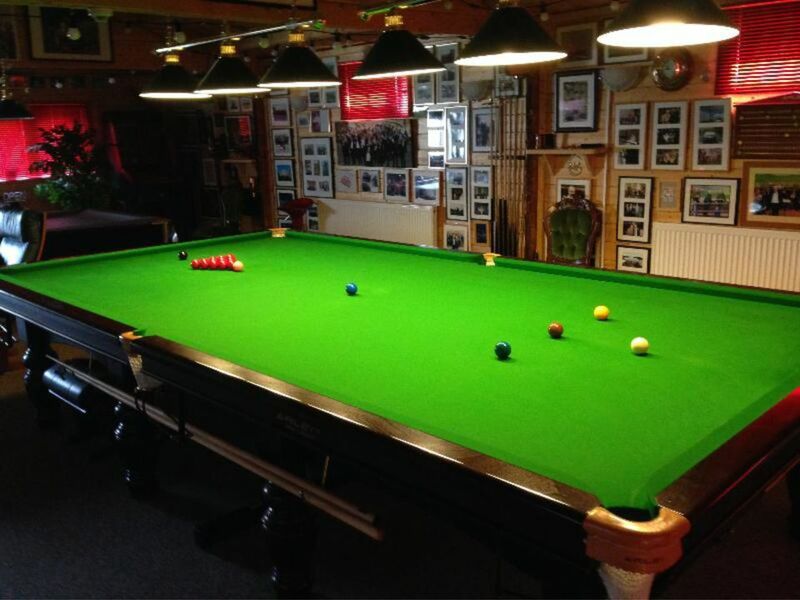 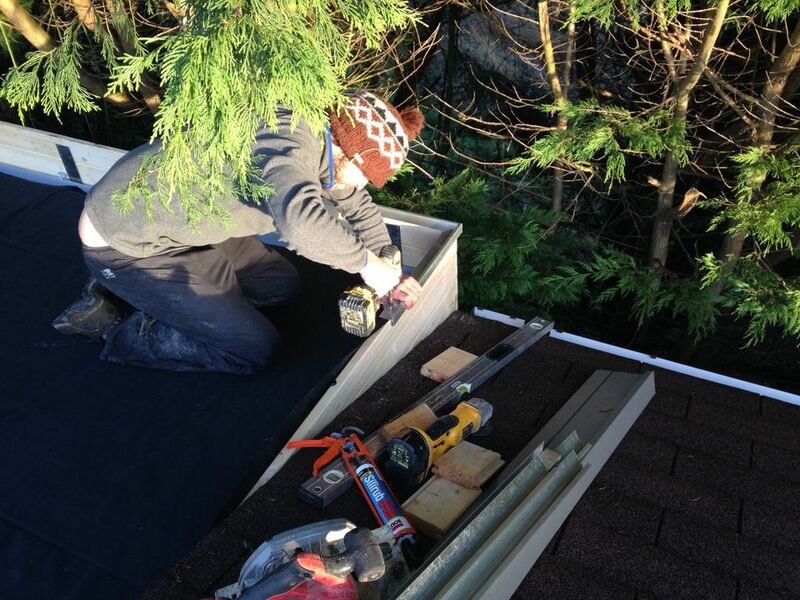 Our system incorporates an integral gutter system hidden behind the deep fascia. 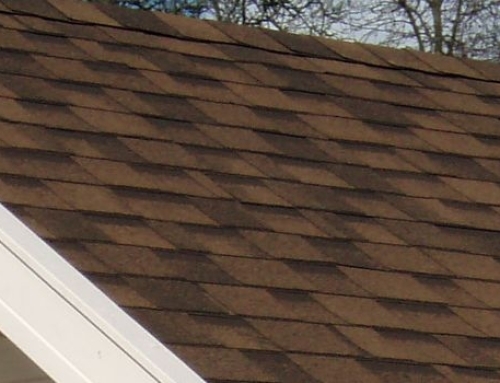 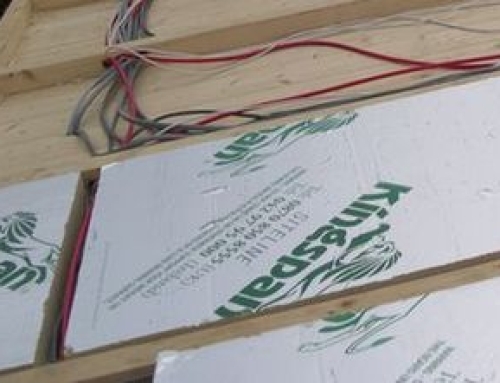 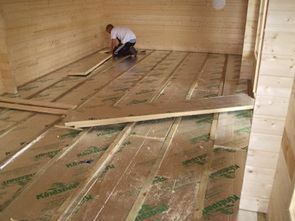 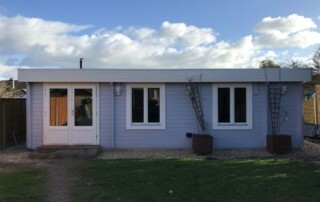 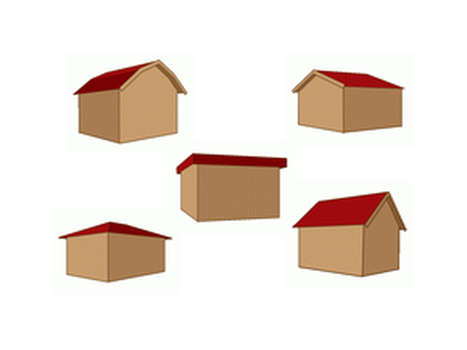 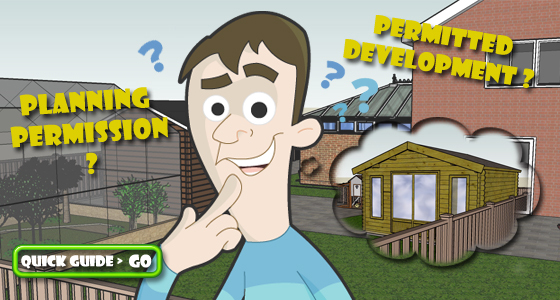 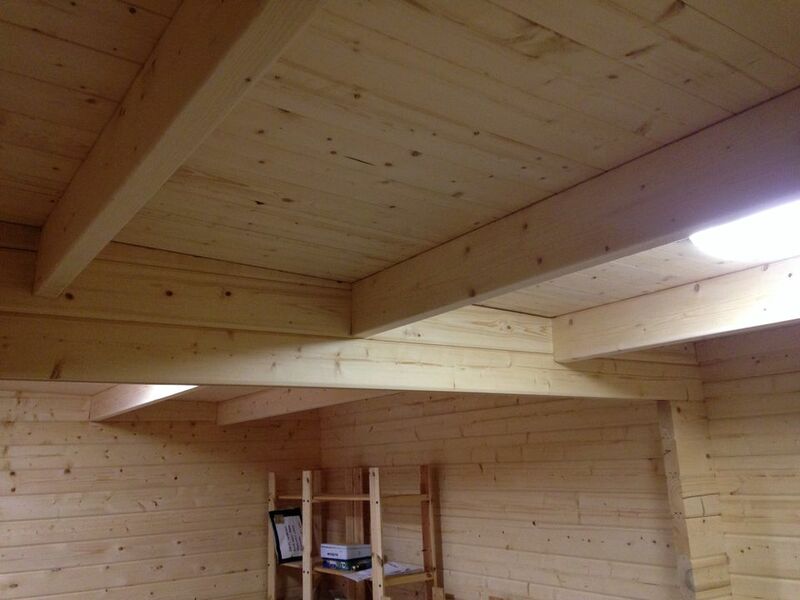 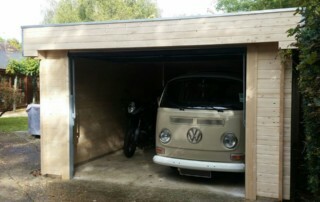 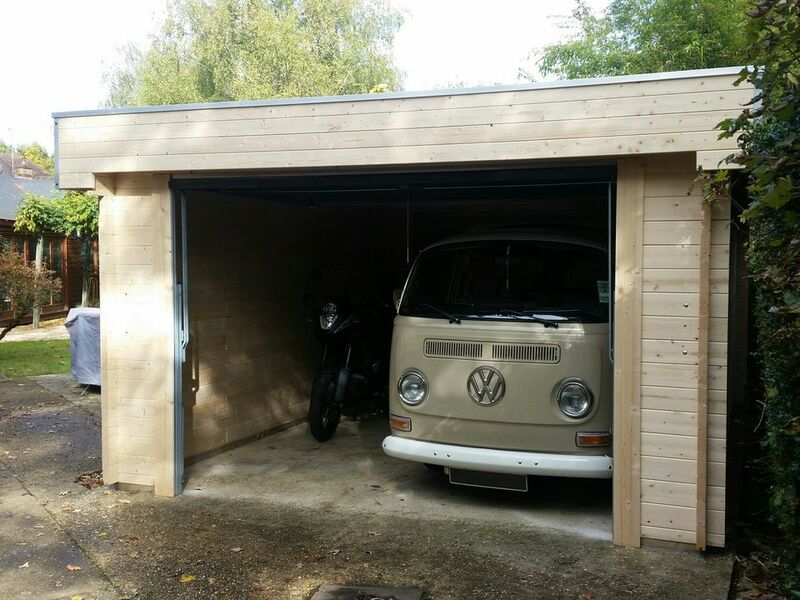 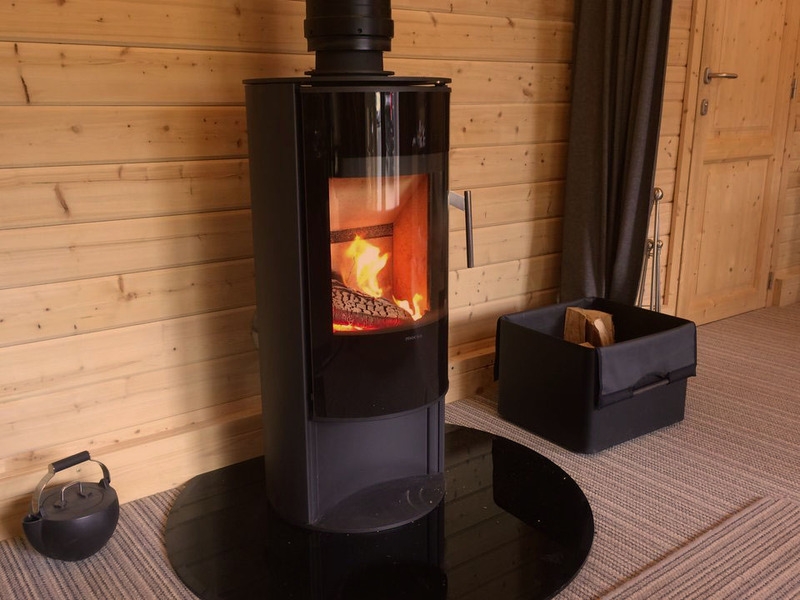 The pictures below show a Moderna cabin roof with optional insulation.